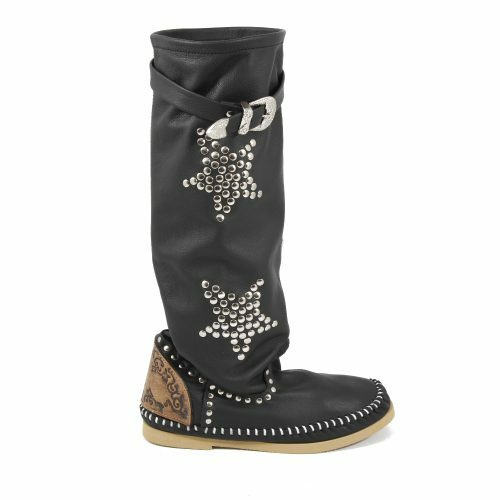 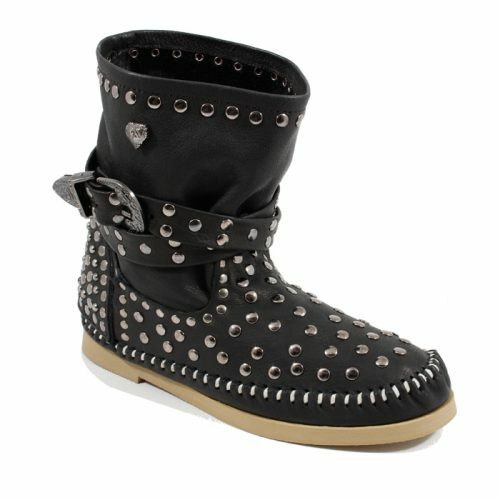 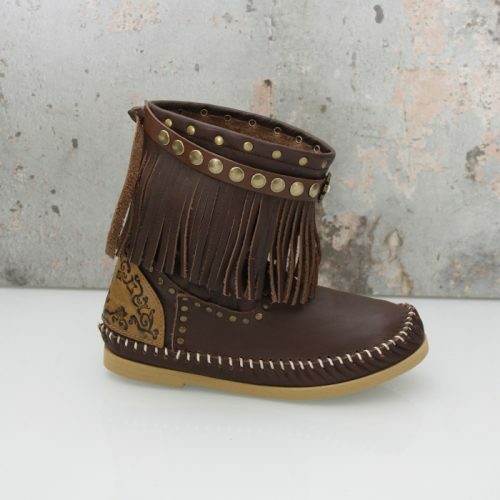 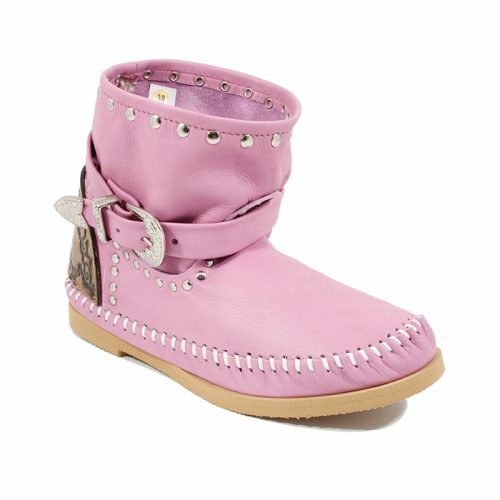 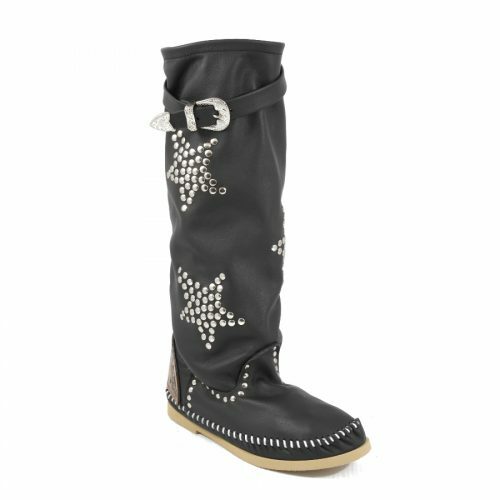 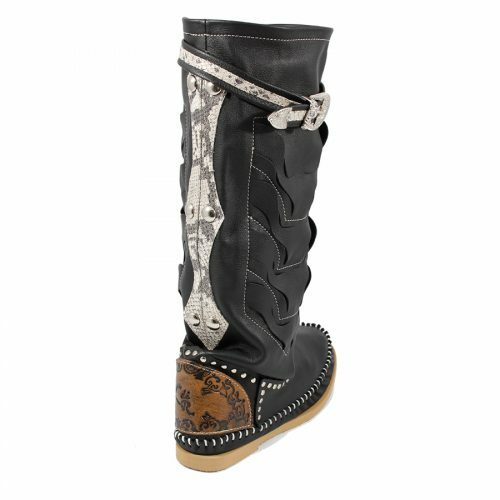 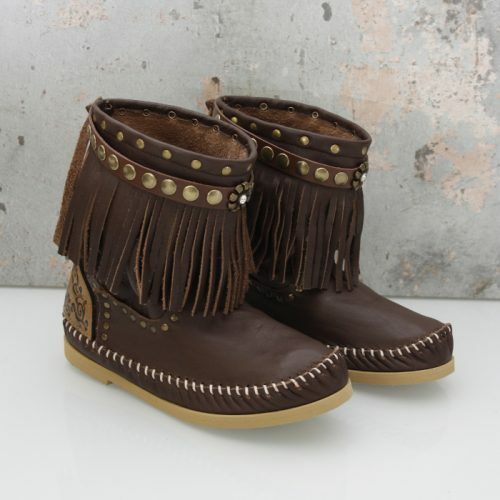 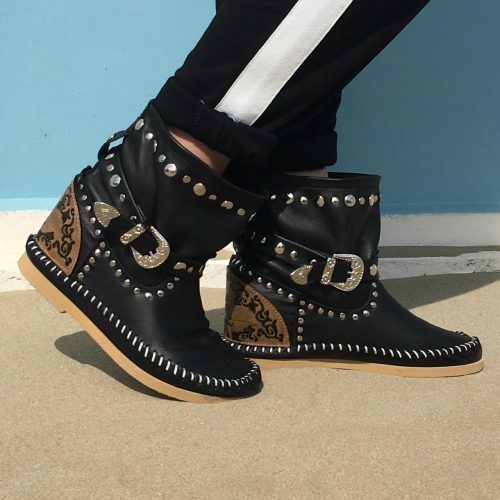 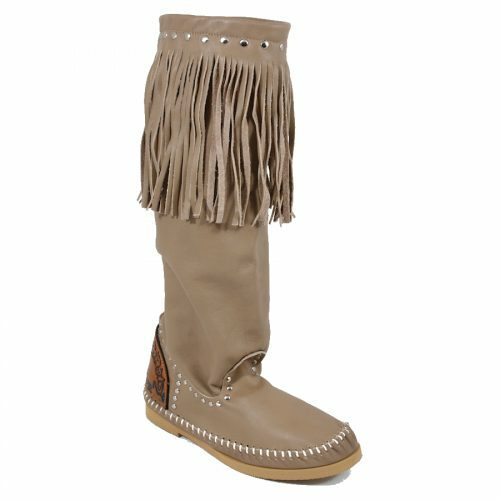 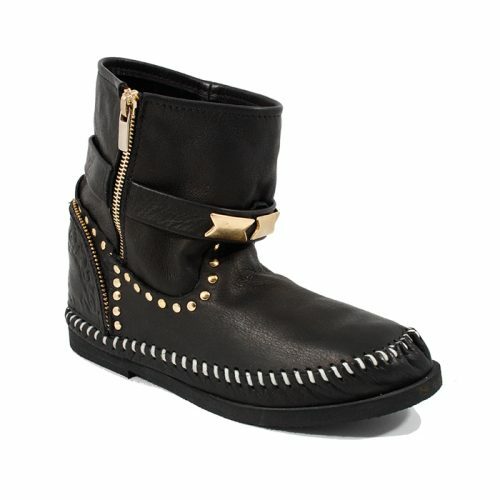 Take a look between our wide range of indianini boots ( also called ibiza boots ) and choose your favorite. 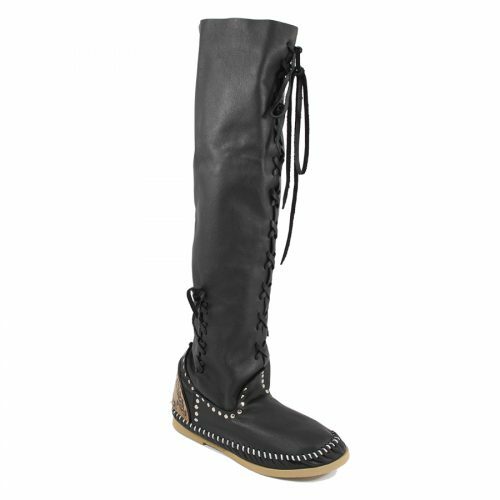 We have short boots, half-length boots, but also long boots. 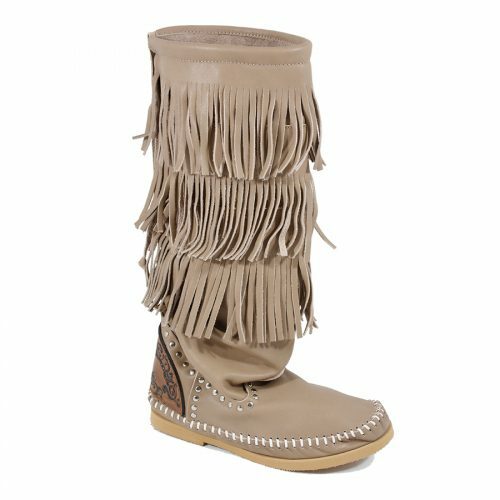 The items are available in various typical colors that perfectly match the bohemian style. 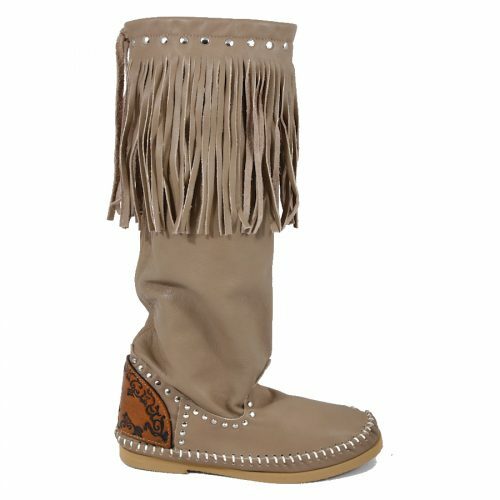 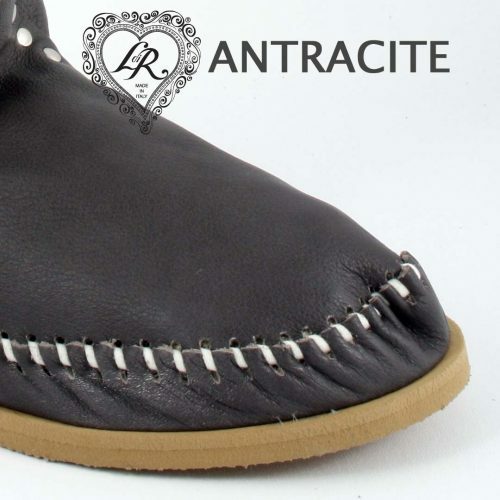 The big advantage of our indianini boots is that you can benefit from the high quality. 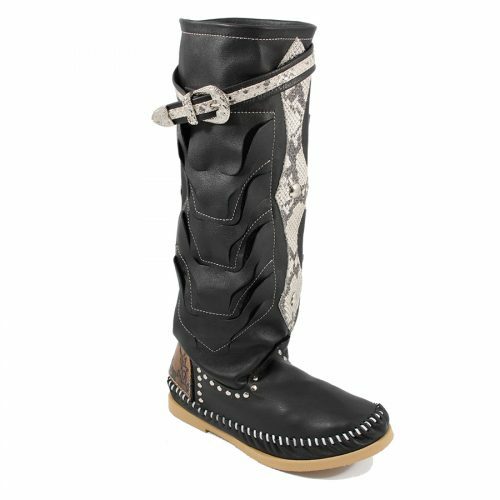 The LdiR boots are made of the best materials and they have an hidden heel inside for optimal wearing comfort. 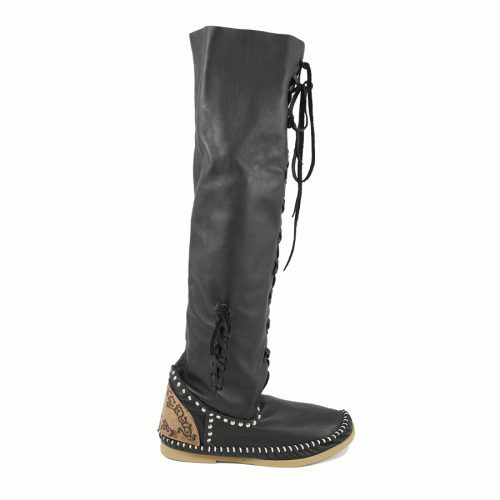 With a LdiR pair of boots you can walk around all day without your feet feeling pain.